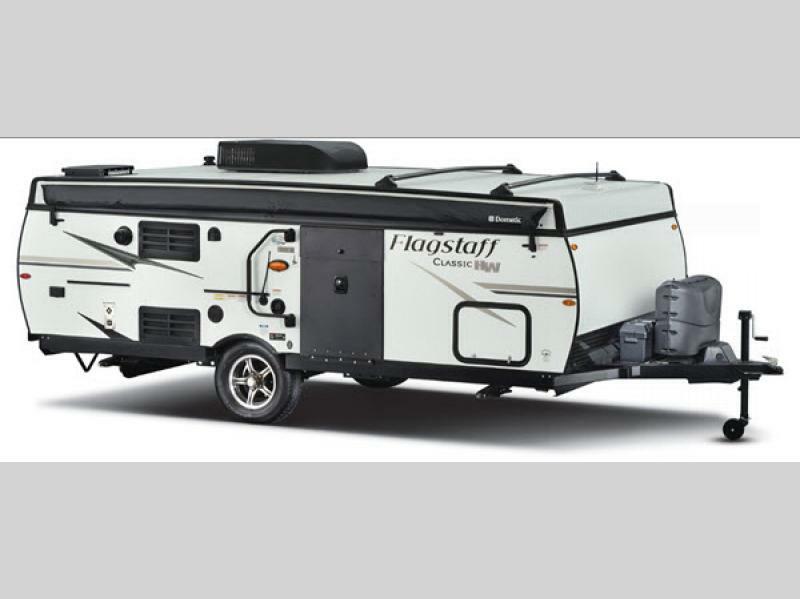 Come experience life outdoors in one of Forest River's Flagstaff High Wall Series folding pop-up campers. 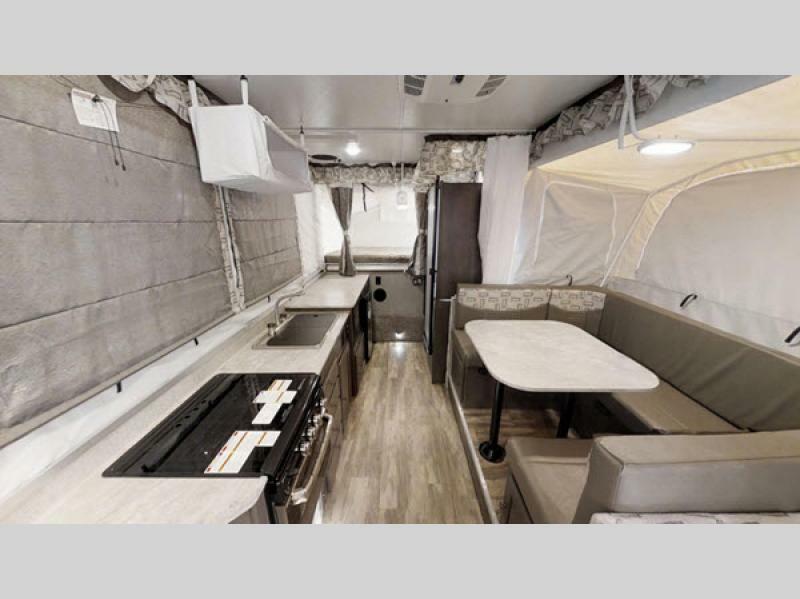 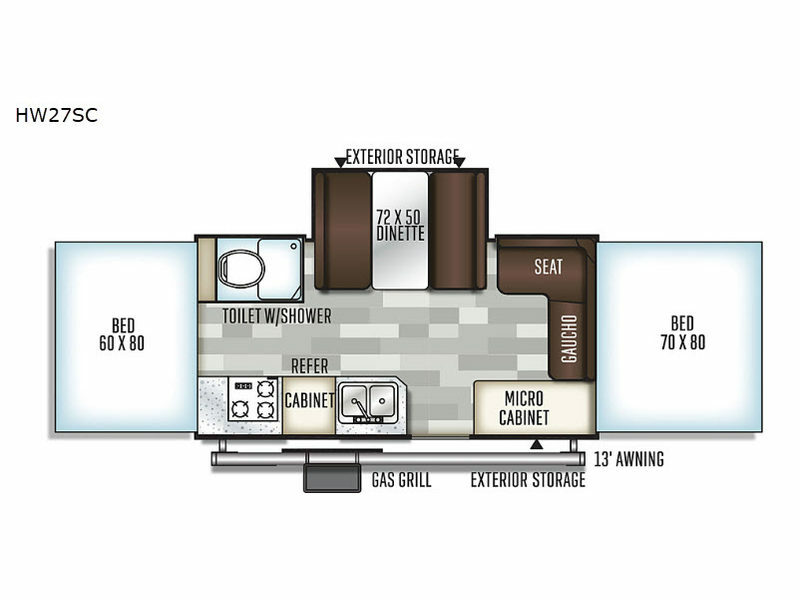 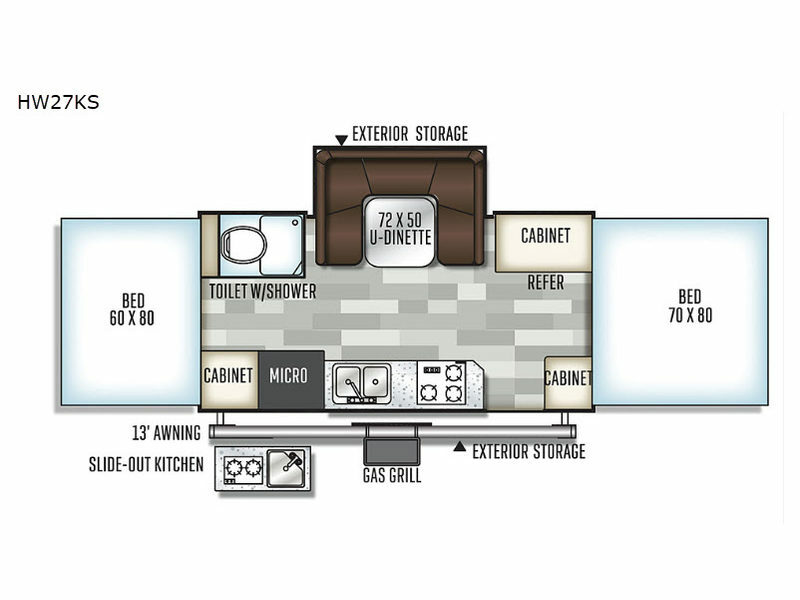 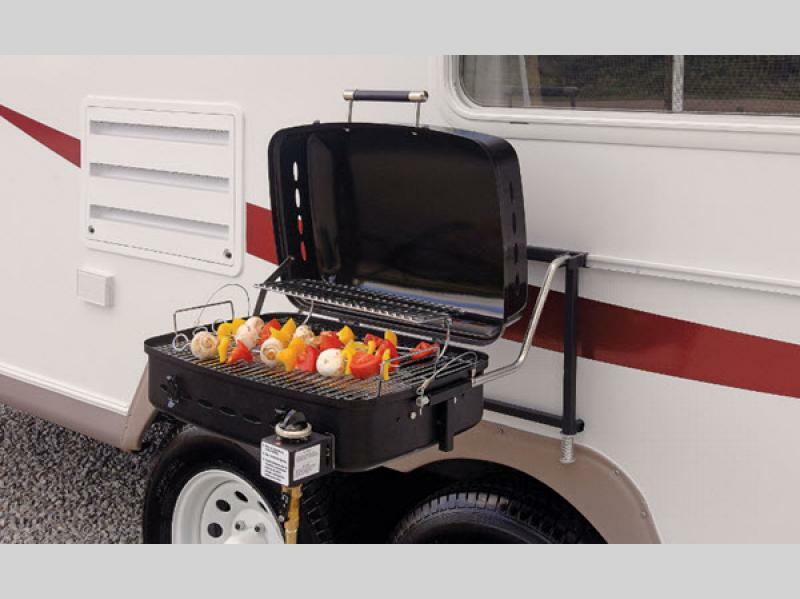 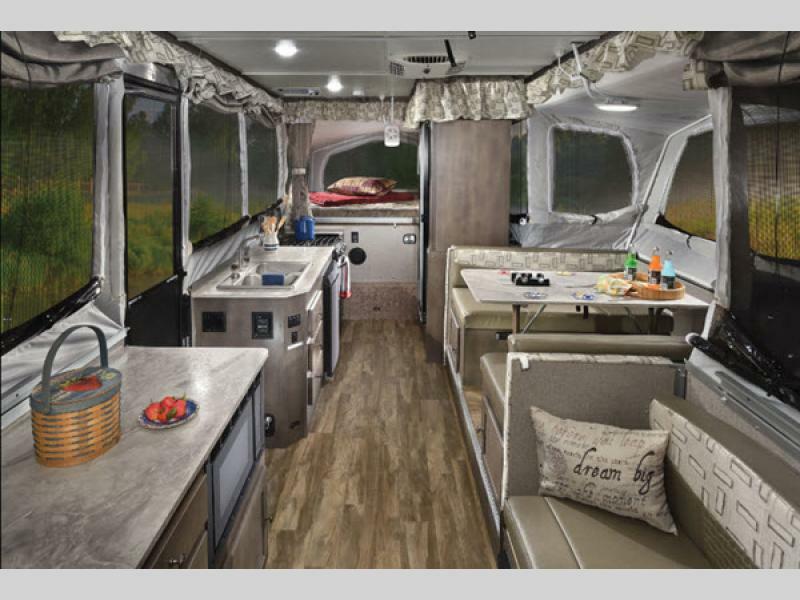 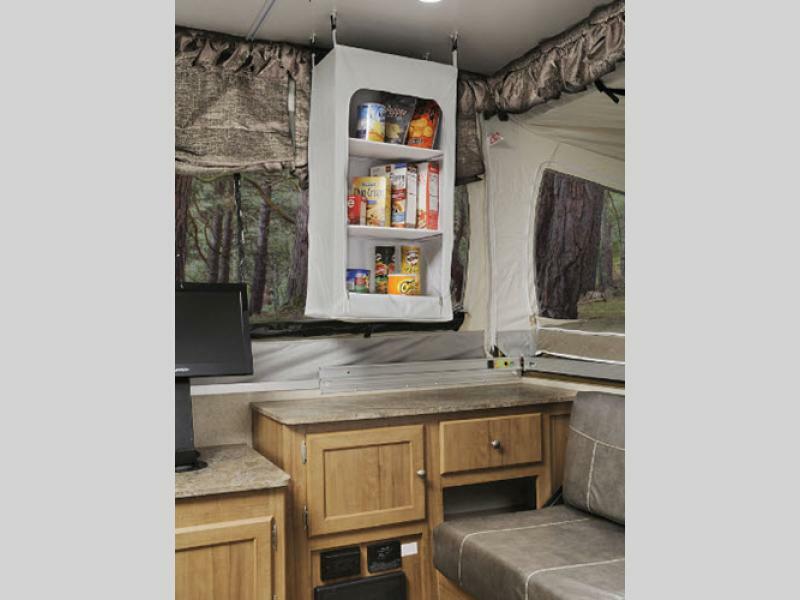 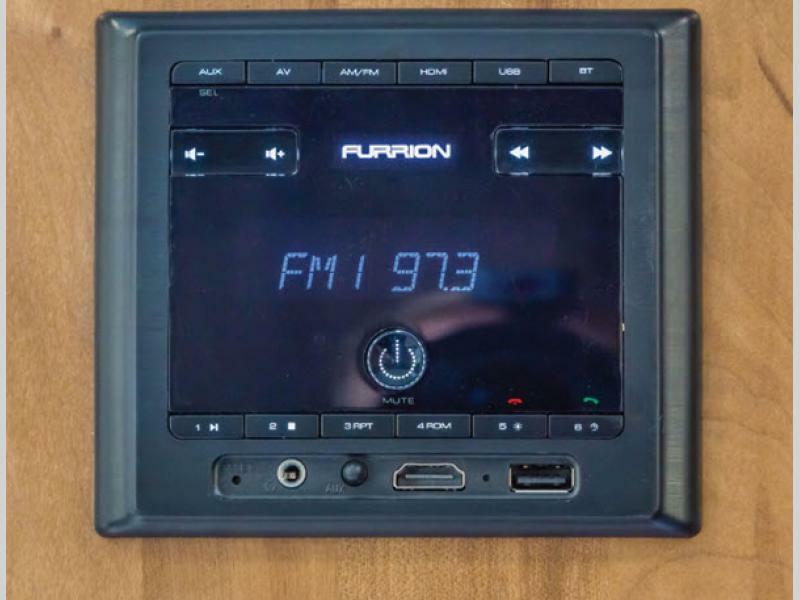 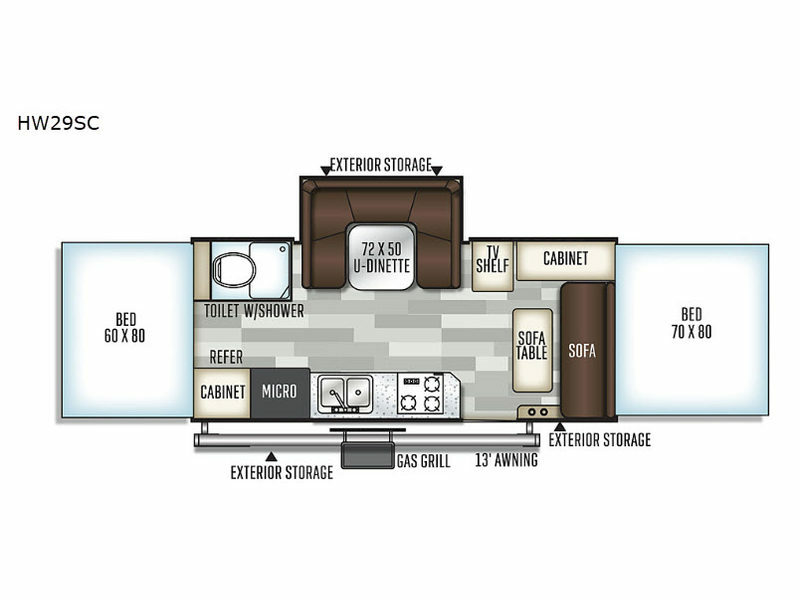 Each unit features a three-burner glass-top stove with oven, a microwave, residential cabinet doors, an AM/FM stereo with Bluetooth, MP3 player, USB and Aux ports, and a WiFi Ranger WiFi booster. 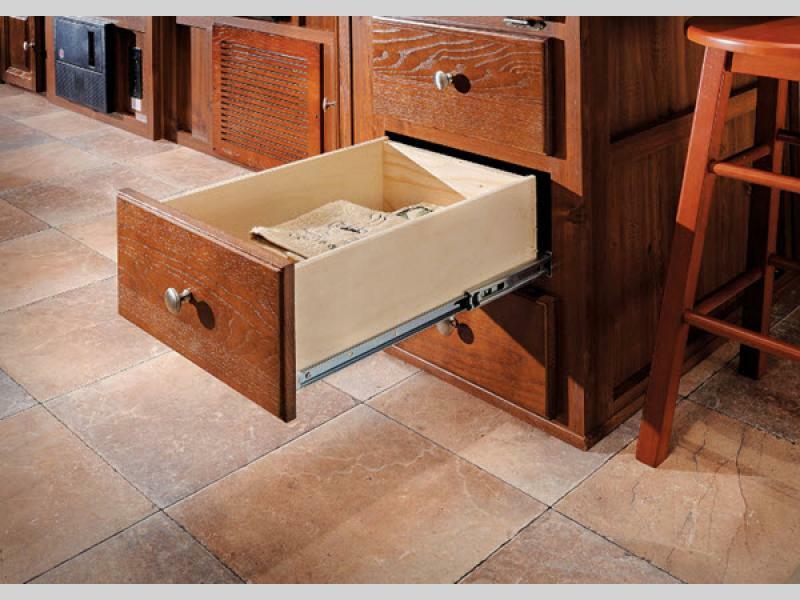 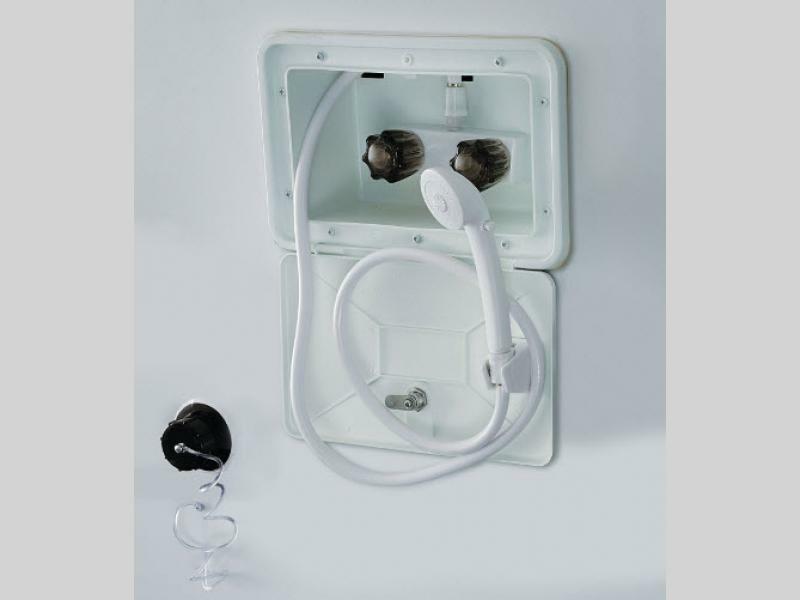 The vacuum-bonded exterior is a two-tone fiberglass over an E-coated tubular steel frame. 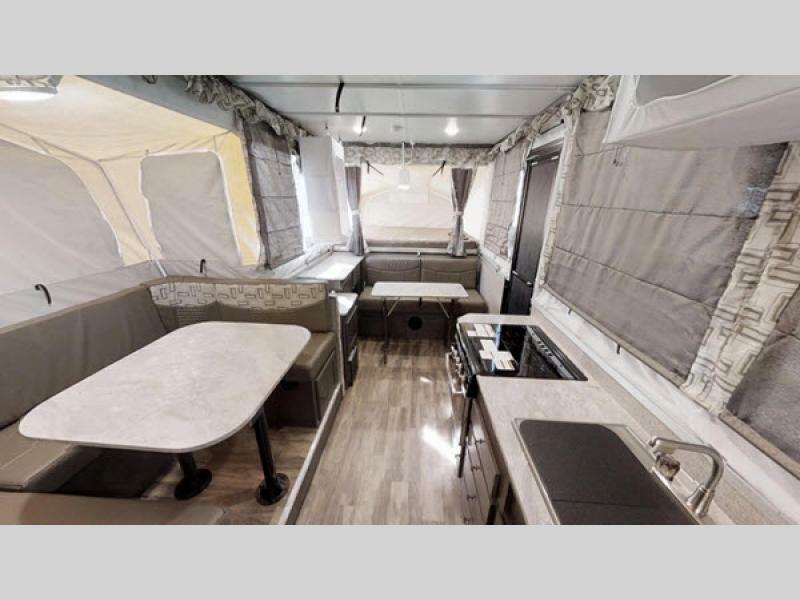 The Flagstaff High Wall has also been constructed with tinted vinyl windows, an outdoor gas grill with worktable, independent torsion axles, and wood-look flooring. 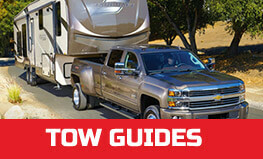 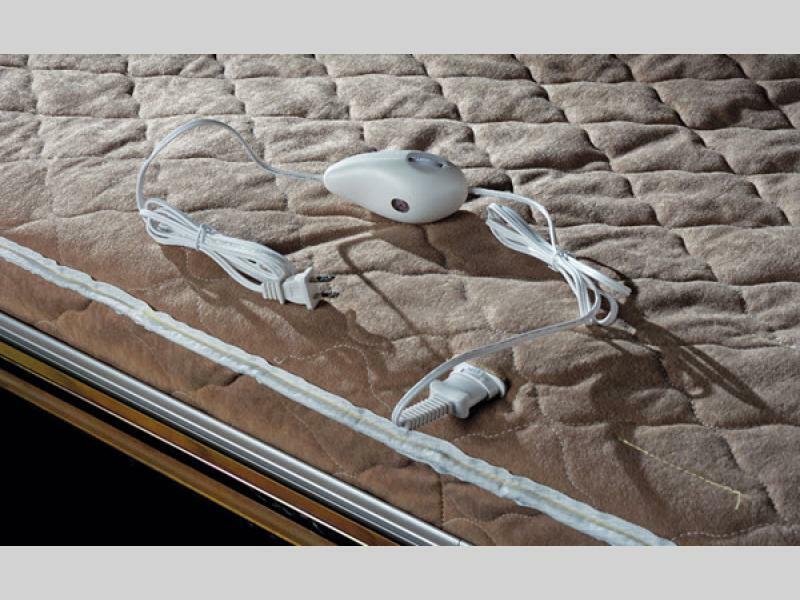 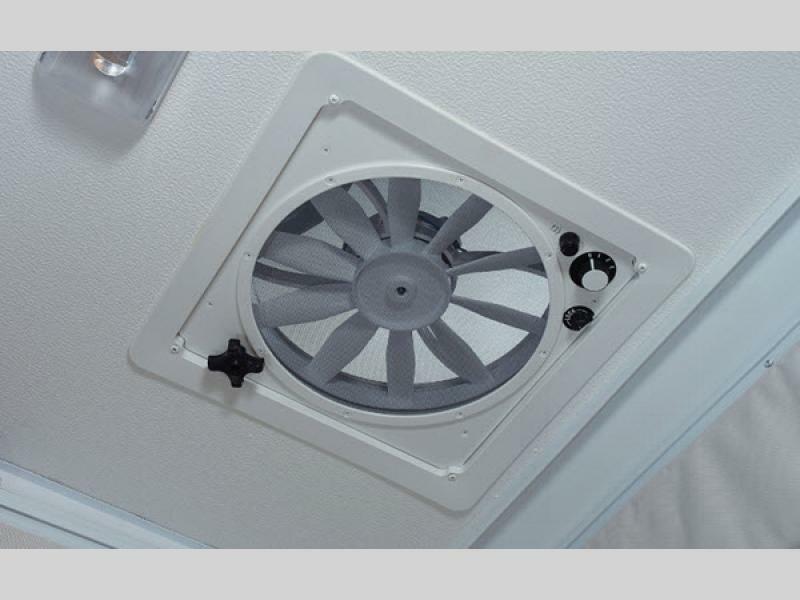 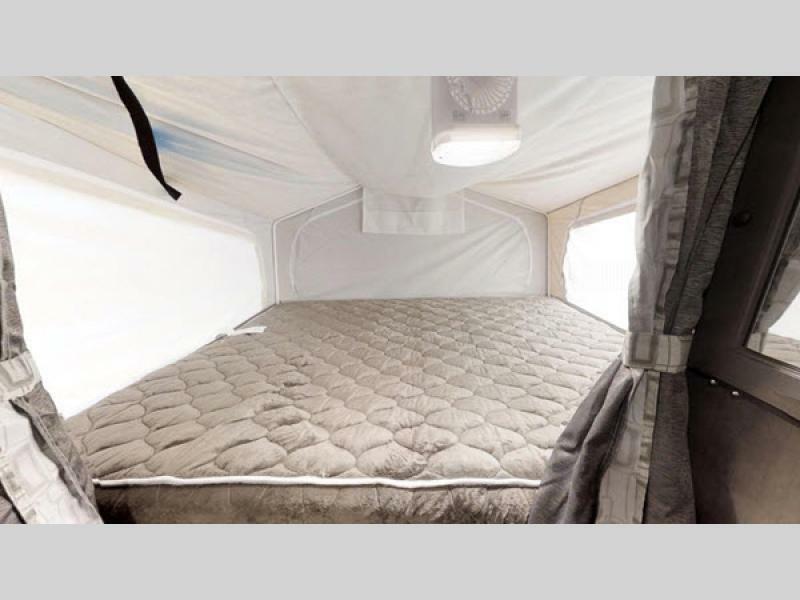 You will also appreciate that each model has a thermostatically controlled heated mattress during the cooler evenings. 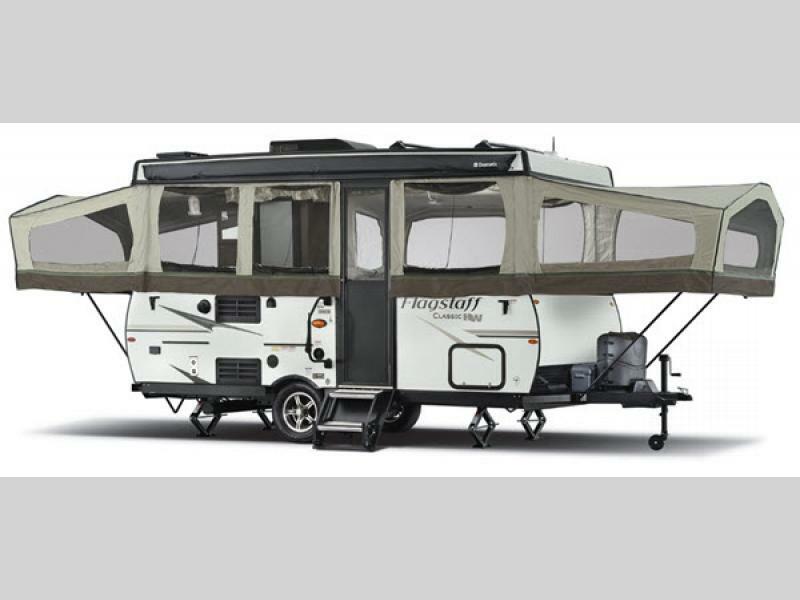 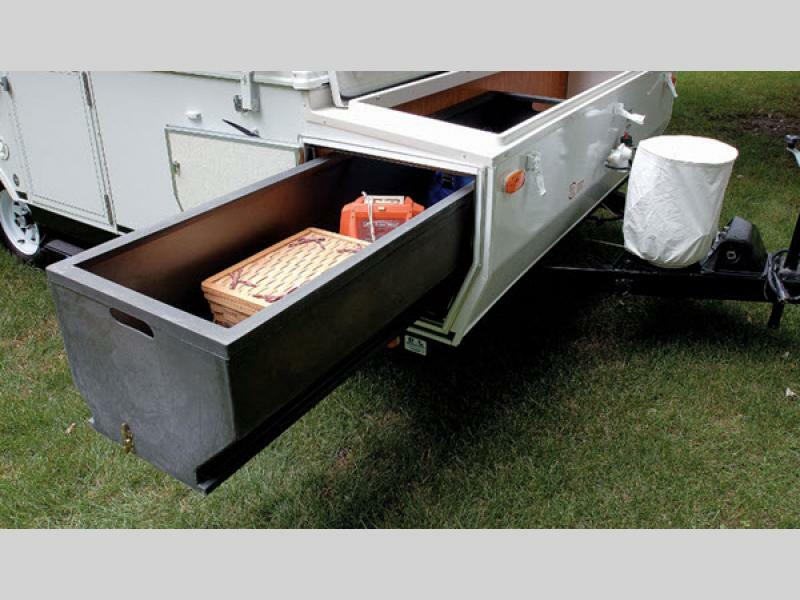 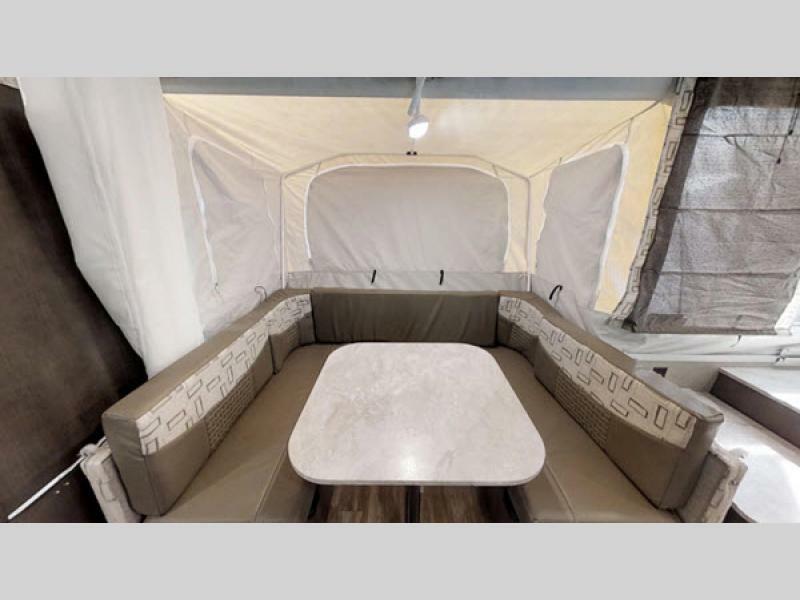 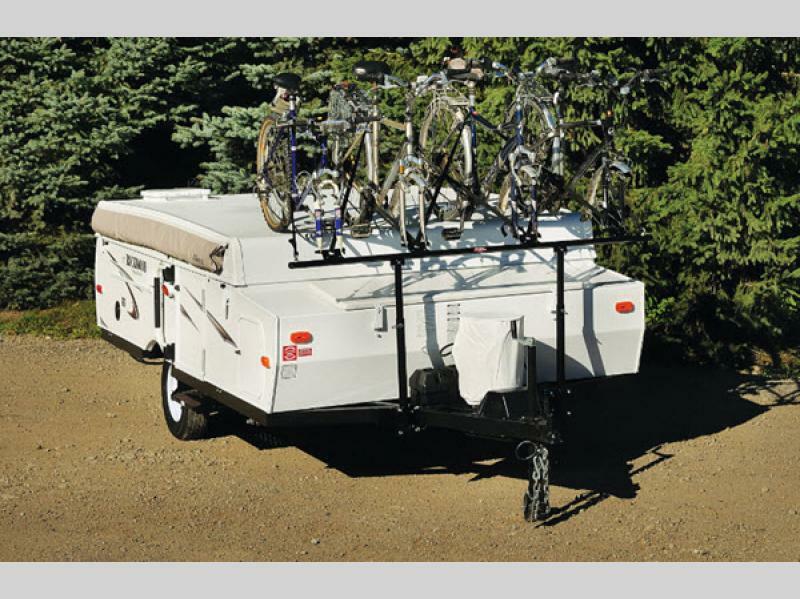 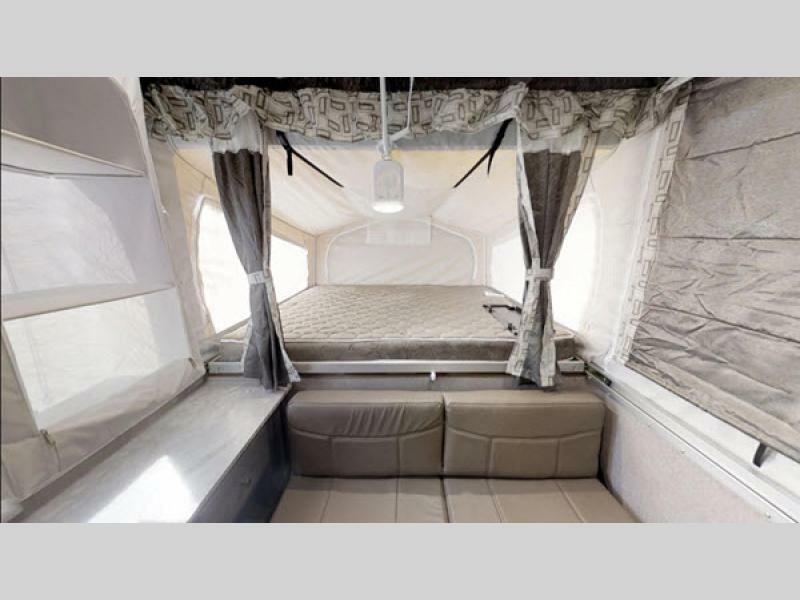 The Flagstaff High Wall Series folding pop-up campers by Forest River can help you enjoy camping with luxury, so come choose yours today!